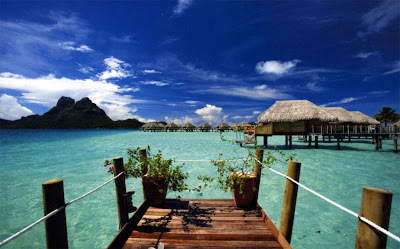 What is so great about Tahiti and its islands? Well, that's an easy one: for starters, these are truly THE most beautiful tropical islands in the world, thanks to their dramatic geography, the lush tropical vegetation and their unique multicolored crystal lagoons. Then there are the flowers, lots of them, and all the lovely people (wearing the flowers in their hair, as leis or behind their ears) and their culture. And then, there is the famous magic of these islands ... and this, I can't explain. Why should I go to Tahiti rather than Hawaii, Mexico or the Caribbean's? If you want big high-rise hotels, lots of people around and an ordinary vacation, then Tahiti and her islands is not for you. Tahiti receives less tourists in 1 year than Hawaii gets in 1 day. 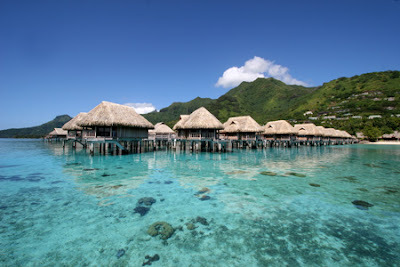 No big resorts in Tahiti ( the largest will accommodate 180 guests! ), very few tourists or locals to be seen, and all this magical environment basically all to yourself. 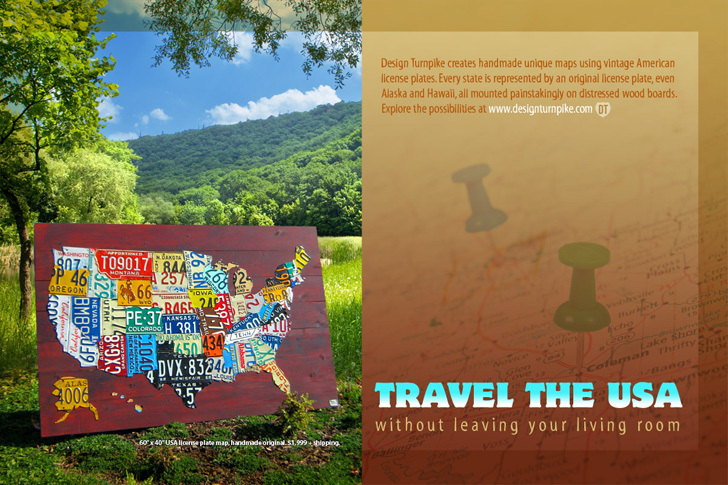 Is it expensive to vacation there? 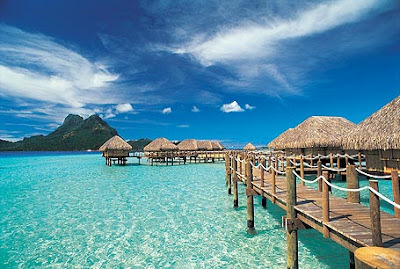 If you compare a week in Tahiti to a 1 week in Hawaii or Cancun all inclusive for $999, it will not be a fair comparison. For that price, Hawaii or Mexico will not include private bungalows on pristine secluded beaches or bungalows over turquoise lagoons. 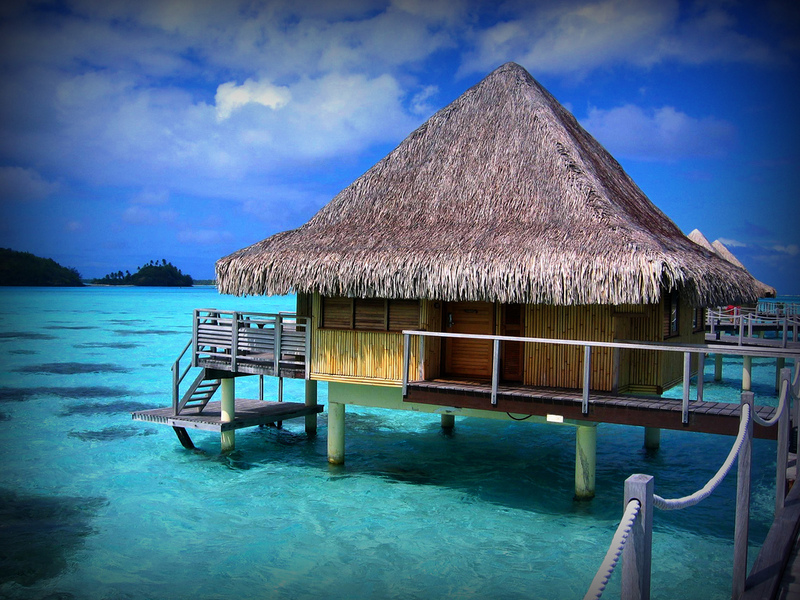 Tahiti is not for every budget, but it is an excellent value for extraordinary memories. Also, in Tahiti, there is no tipping or added taxes. What you read is what you pay. 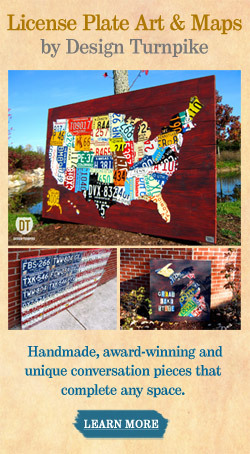 NO hidden costs! Is it really, really romantic? Because of the wild beauty of it's scenery and it's pristine multi-hue lagoons, French Polynesia is the essence of romance and sensuality. These islands will cast their love spell on you as you arrive and will make it last way after you return home. The exotic islands of French Polynesia were made for lovers. 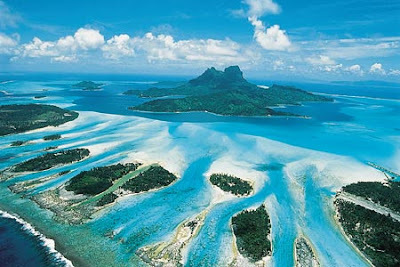 Intoxicating scents, palm-shaded beaches, secluded coves, private bungalows on crystal lagoons with a view of emerald islands more sensuous than the works of Gauguin. Tahiti is without a doubt the most romantic place on earth. 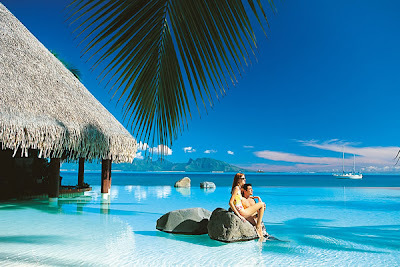 Tahiti is the largest island in the Windward group of French Polynesia, located in the archipelago of the Society Islands in the southern Pacific Ocean. It is the economic, cultural and political centre of French Polynesia. The island was formed from volcanic activity and is high and mountainous with surrounding coral reefs. The population is 178,133 (2007 census), making it the most populous island of French Polynesia and accounting for 68.6% of the group's total population. 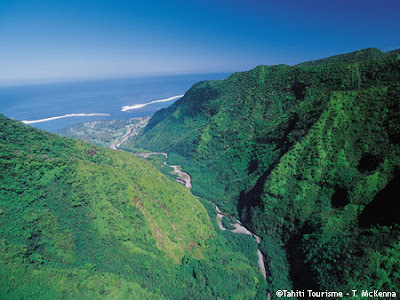 Tahiti was formerly known as Otaheite. The capital, Papeete, is located on the northwest coast with the only international airport in the region, Faa'a International Airport, situated 5 km (3.1 mi) from the town centre. Tahiti was originally settled by Polynesians between CE 300 and 800. They comprise about 70% of the island's population with the rest made up of Europeans, Chinese and those of mixed heritage. The island was proclaimed a colony of France in 1880 although it was not until 1946 that the indigenous Tahitians were legally authorized to be French citizens. French is the only official language although the Tahitian language (Reo Tahiti) is widely spoken. It was part of the Kingdom of Tahiti until its annexation by France in 1880.